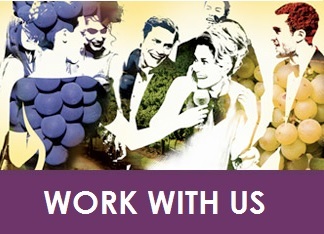 We are looking for motivated people who are enthusiastic about Italy, have experience in the wine industry and most importantly experience in sales. We distribute high-end Italian wines in Maryland, Washington DC and Virginia, our market areas. Please email your resume to job@cantiniereimports.com only if you have those requirements. ​Commission based pay to begin.